Winx Sparklix! 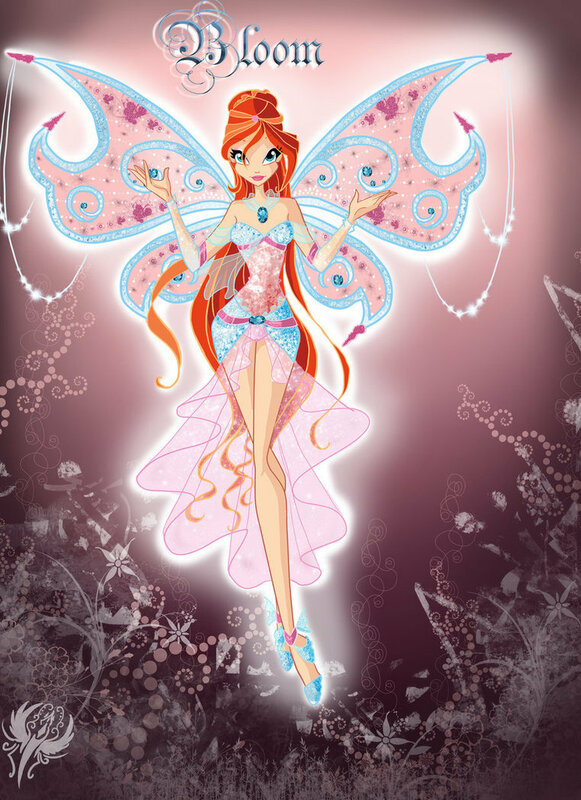 [Extra Versions]. . HD Wallpaper and background images in the Winx Club club tagged: winx club bloom flora stella art.